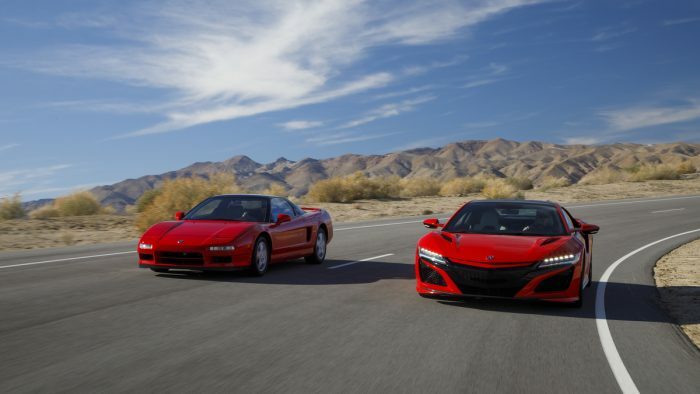 In 1989, Acura debuted the NSX supercar and changed the automotive industry. 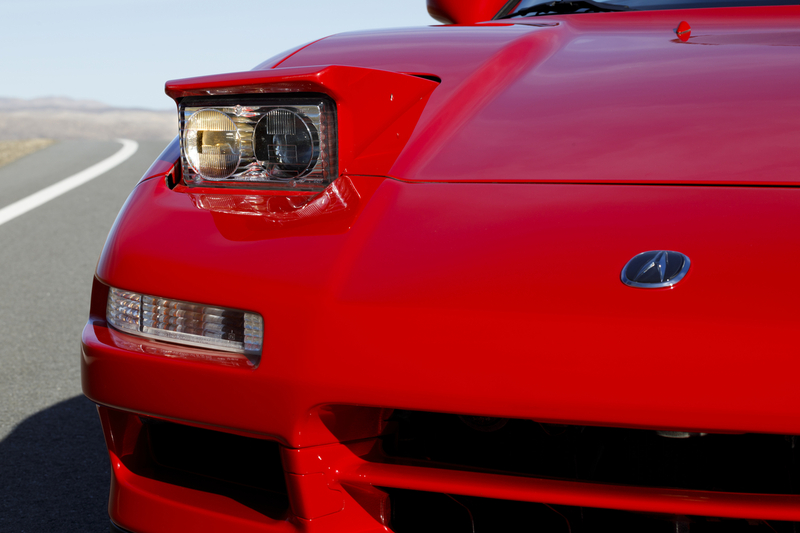 The NSX, then debuted as the NS-X Concept, changed the way people thought about supercars. It came with world’s first all-aluminum monocoque chassis, had titanium connecting rods, and was built to a different standard than the competition. It was the first exotic supercar from Japan and the first supercar you could easily drive daily. To commemorate the 30-year marker, Acura celebrated the car in Chicago and put together a video. 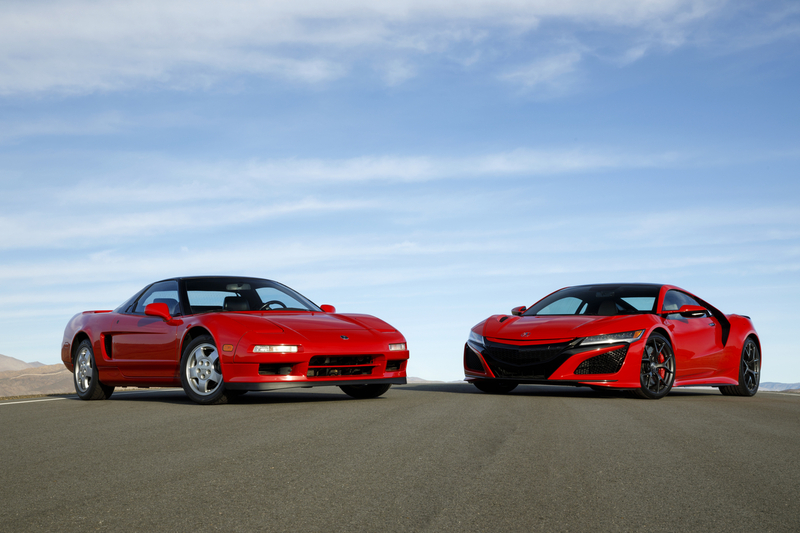 It features the first NSX and the most recent iteration. The commemorative video hits the high points of the model’s debut and showcases some seriously beautiful cars side by side. Acura had several different influential members at the Chicago Auto Show to discuss the NSX and its impact. 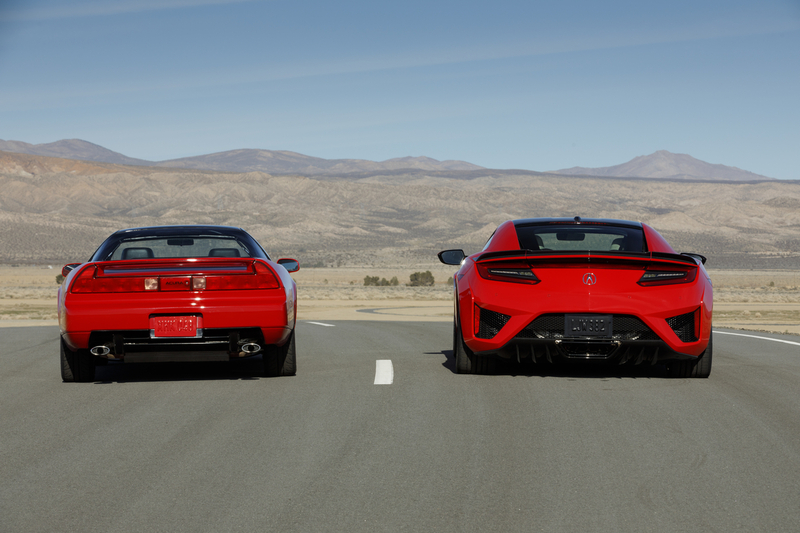 Jon Ikeda, Vice President and General Manager of Acura, was there when the NSX first hit the world stage. Before NSX, it was always assumed that supercar performance came at the price of a comfortable interior and everyday drivability,” said Ikeda. 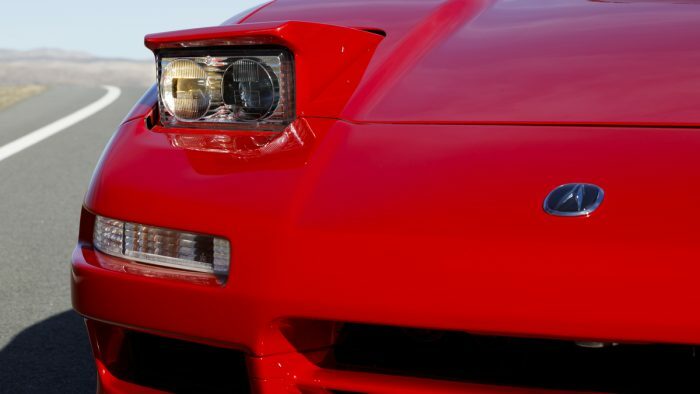 “NSX shattered those notions, and raised the bar on every other exotic and supercar maker, with the effects still felt today. 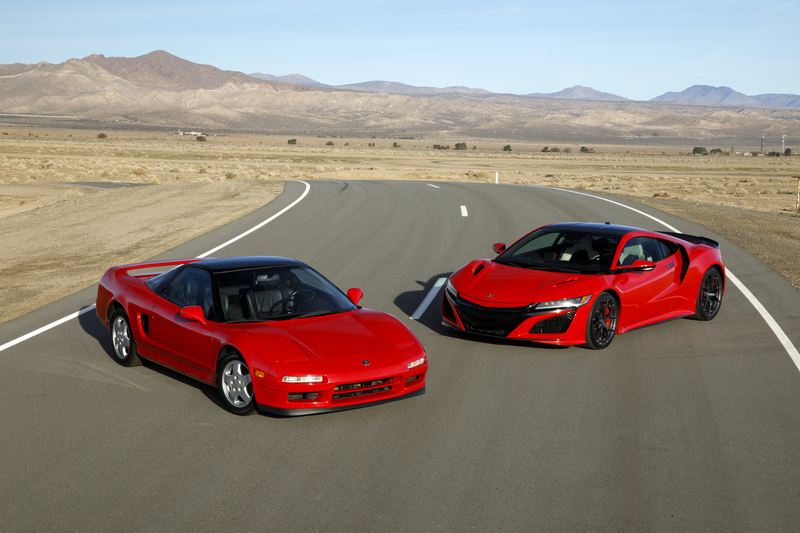 NSX was a huge inspiration and one of the major reasons I was drawn to join Acura nearly 30 years ago. 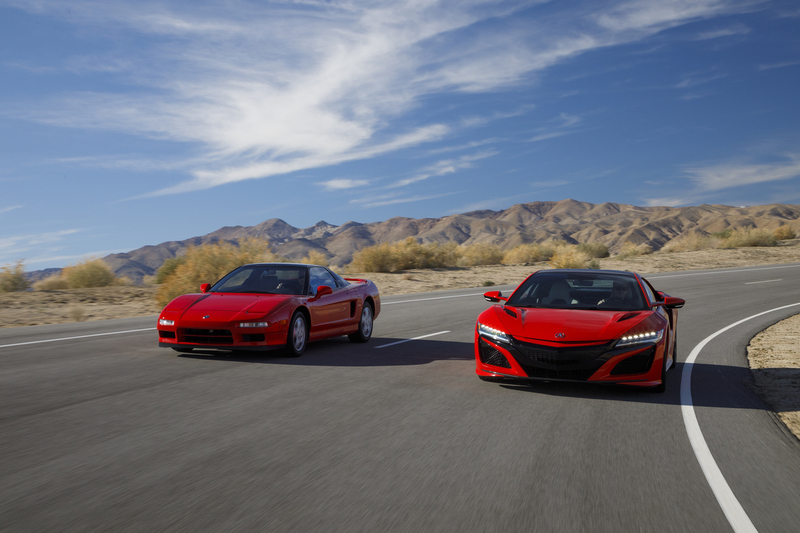 The current generation NSX carries on the original car’s mission. The car pushes the performance envelope with a hybrid powertrain and Sport Hybrid Super-Handling All-Wheel Drive. It has a hybrid twin-turbocharged, mid-mounted V6 engine. It can also operate in full EV mode, and it’s the only supercar built in America. 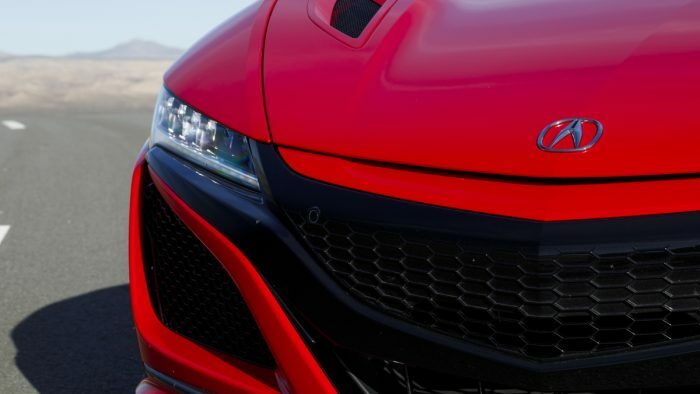 Acura shows no signs of slowing down, and that’s a very good thing for enthusiasts everywhere. It will keep making the NSX better. 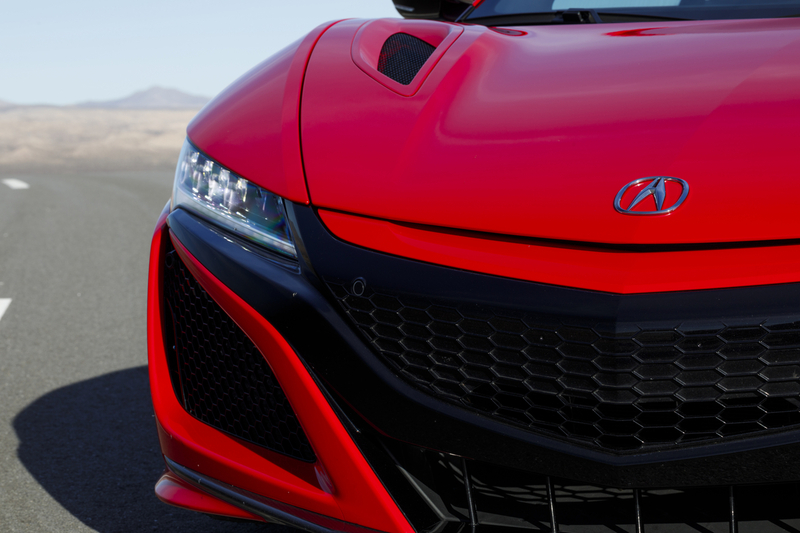 Hopefully, in another decade, Acura will celebrate the 40-year anniversary.